Contact us to schedule a complementary initial consultation for construction firms. Boeckermann Grafstrom & Mayer has served the automotive industry for over 25 years. We have significant experience addressing the challenges facing automotive industry professionals in today’s ever-changing marketplace, including increased competition and expanding factory requirements. In addition to traditional accounting and tax services, our automotive Certified Public Accountants and advisors also provide value-added solutions and specialized services that are specific to your industry. We offer a complimentary initial consultation for automotive industry professionals. 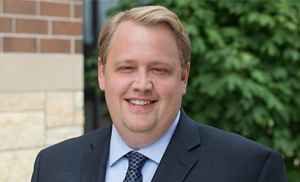 Contact Dane J. Boeckermann, Principal, at 952-844-2593 or djboeckermann@bgm-cpa.com to schedule a mutually convenient time to meet.